Coming Soon, Pending Professional Pictures. 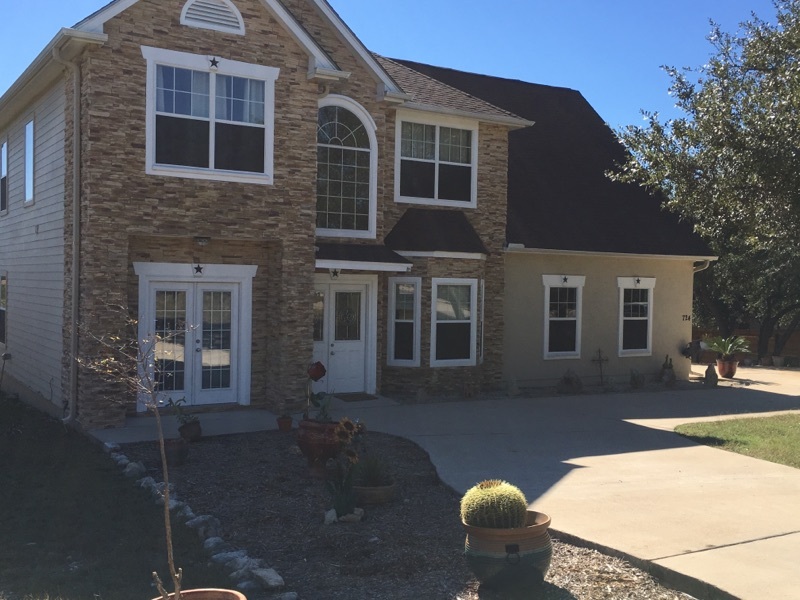 Gorgeous Home with Stunning Lake Views and Hill County Views from back Balconies! 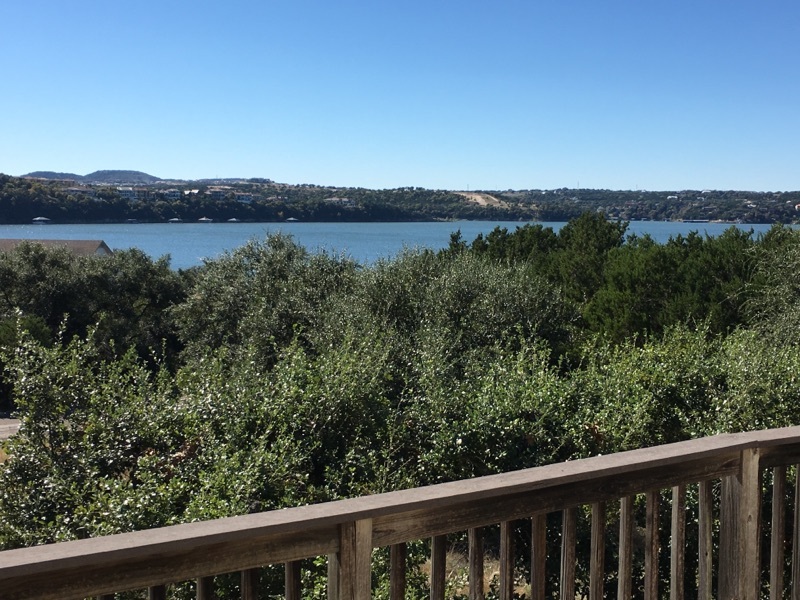 Enjoy sunsets over Lake Travis while you live every day like a vacation in the Exclusive community of Point Venture. This home has everything! Views, Quiet location, Roomy Circular driveway for you and your guests, side entry garage and large lot over a quarter acre. 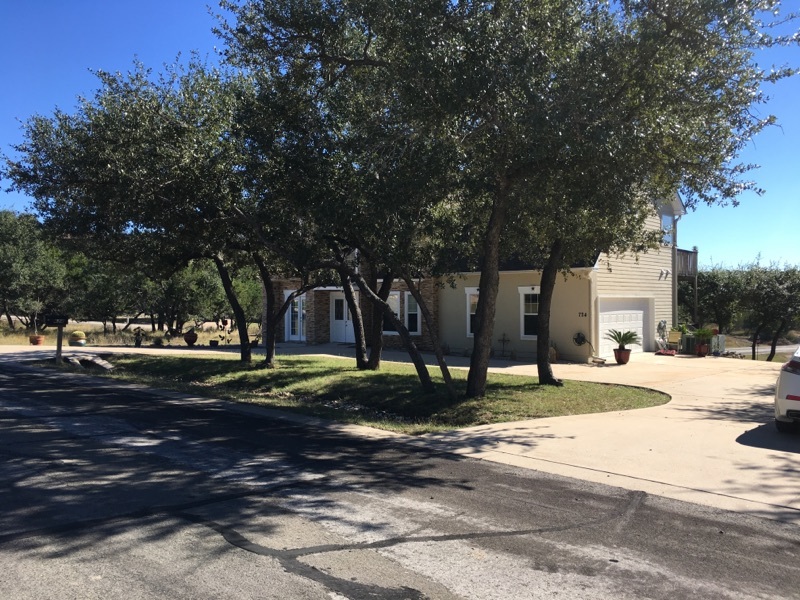 Inside features remodeled master bath with more lake views as you relax in your spa-like tub, granite in kitchen with appliance package, dining room, office, living room, 3 large bedrooms with 2nd living room upstairs and more. Close to golf course, floating restaurant and all amenities.